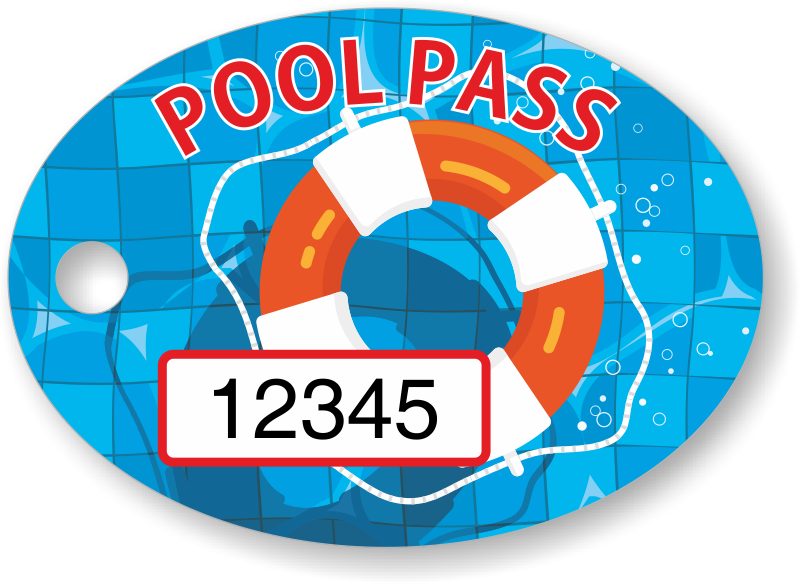 Diving in? While everyone is splashing around, make sure no one slips into your pool unnoticed. 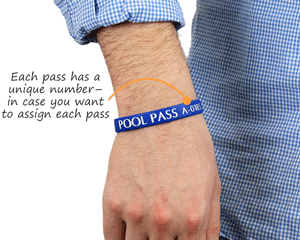 Comfortable wristband pool passes won't tear, stretch, or fade. 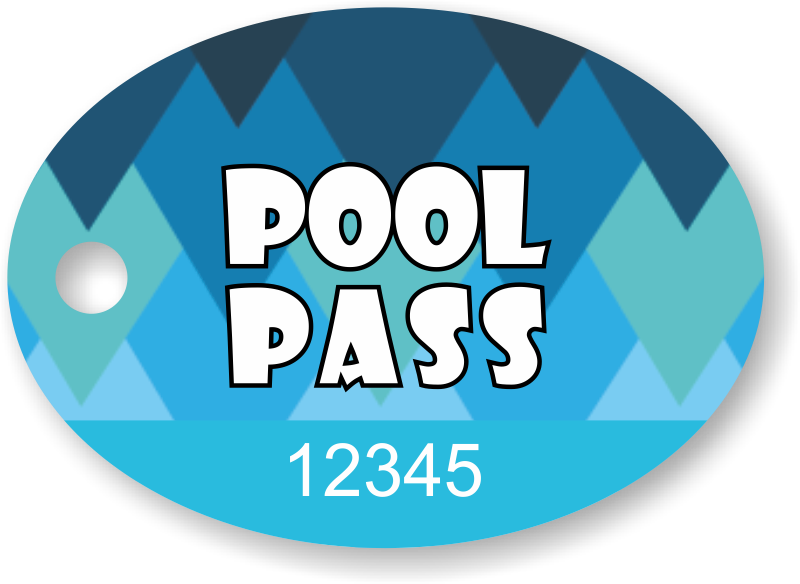 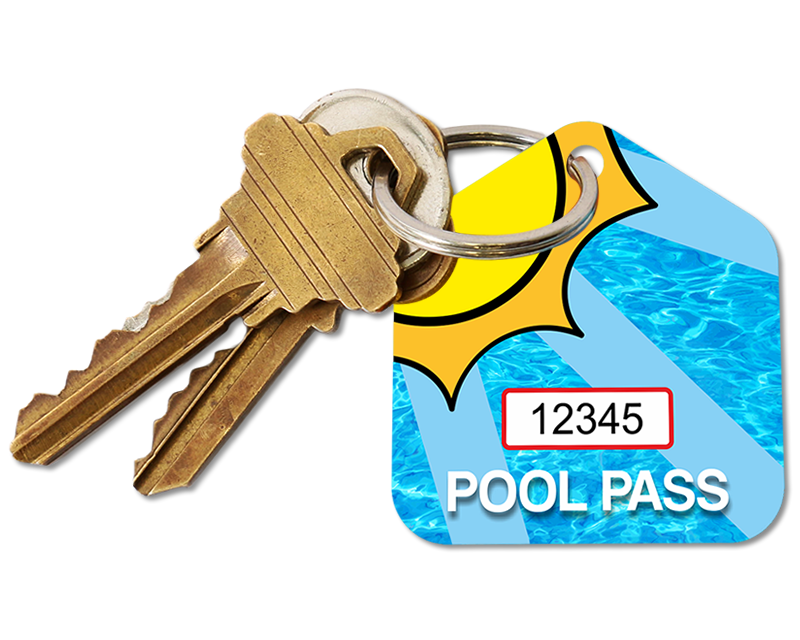 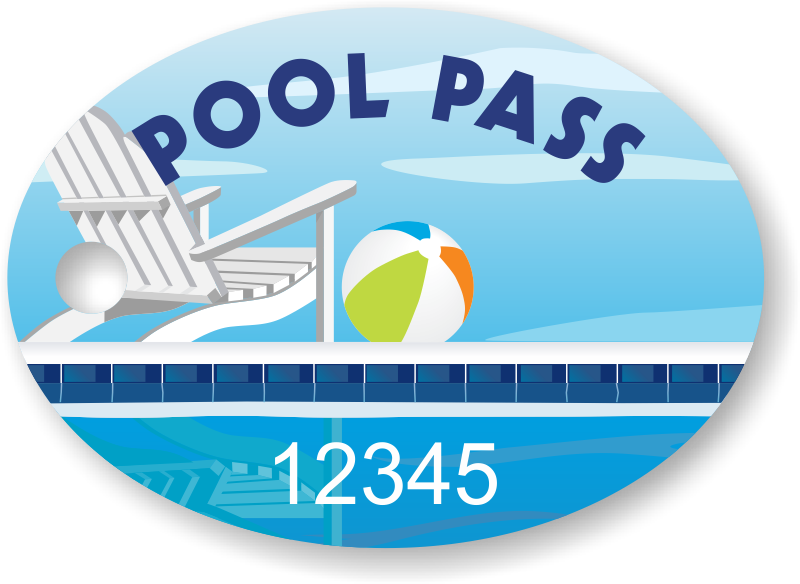 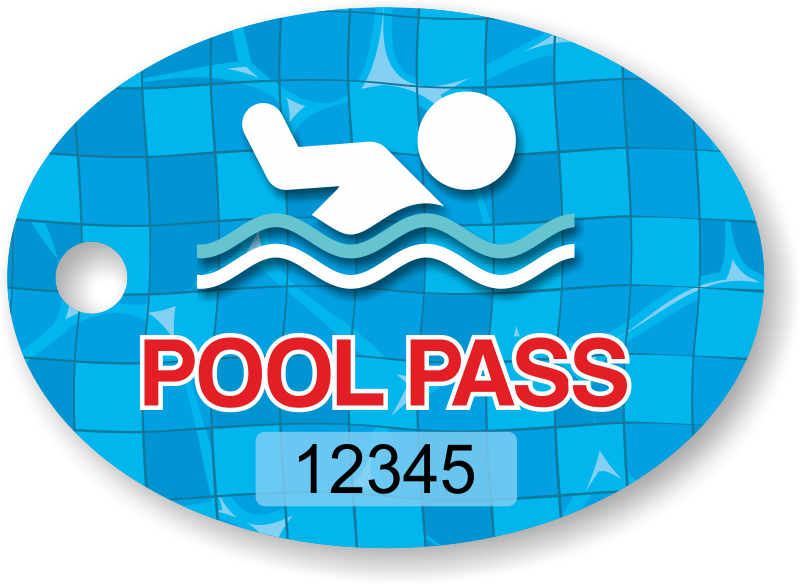 Vivid pool pass tags come in different shapes and colorful designs. 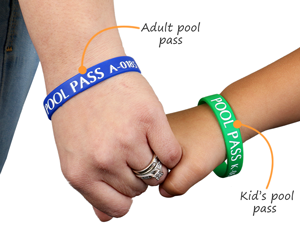 • Green for kids and blue for adults, 7" and 8" in diameter. 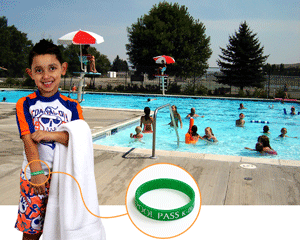 • Perfect for your kids or forgetful adults — the flexible band will stay right on their wrist and the pool pass tag attaches easily to a key ring. 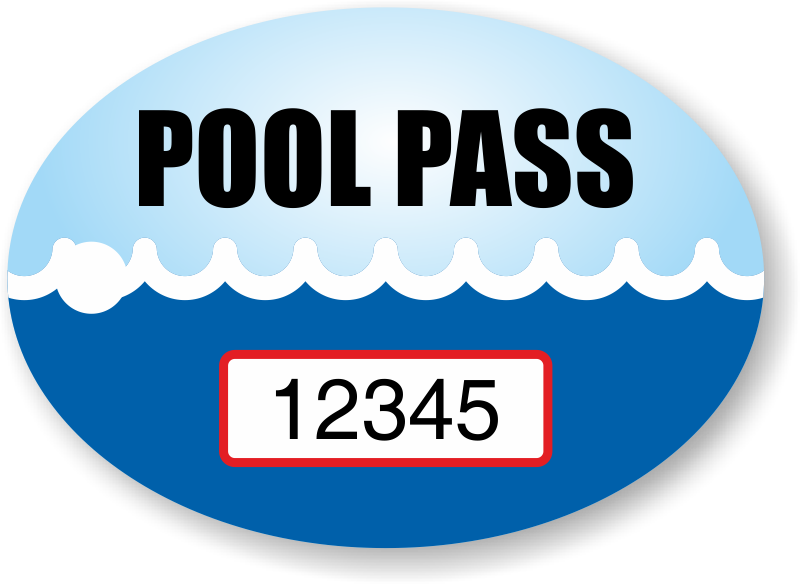 • Consecutively numbered, so you can assign a specific pass for every swimmer at your pool. 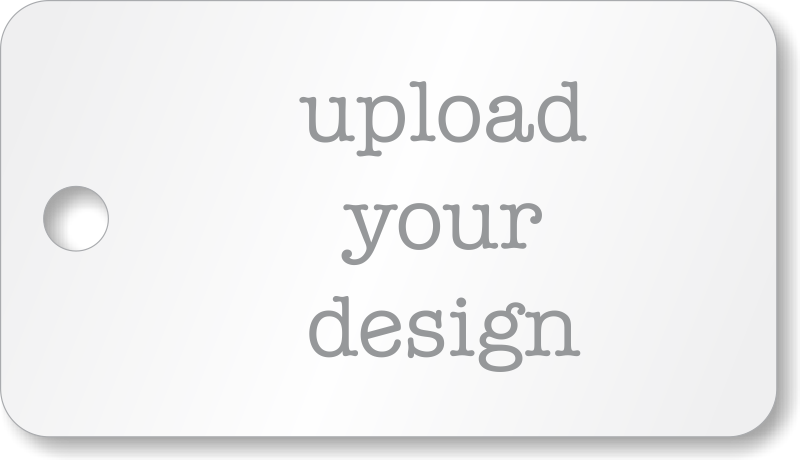 • Need free samples? Give us a call. 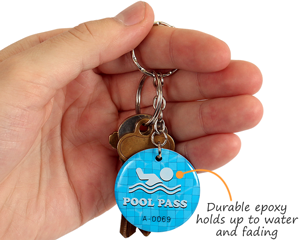 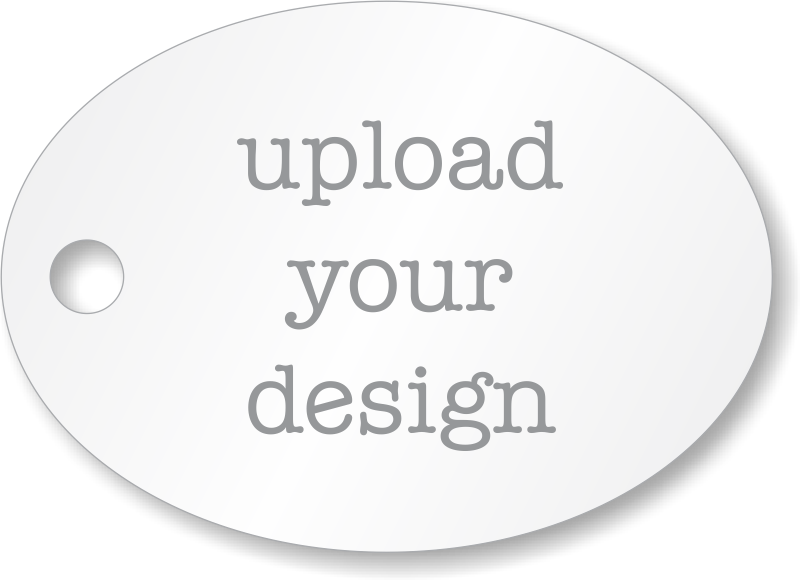 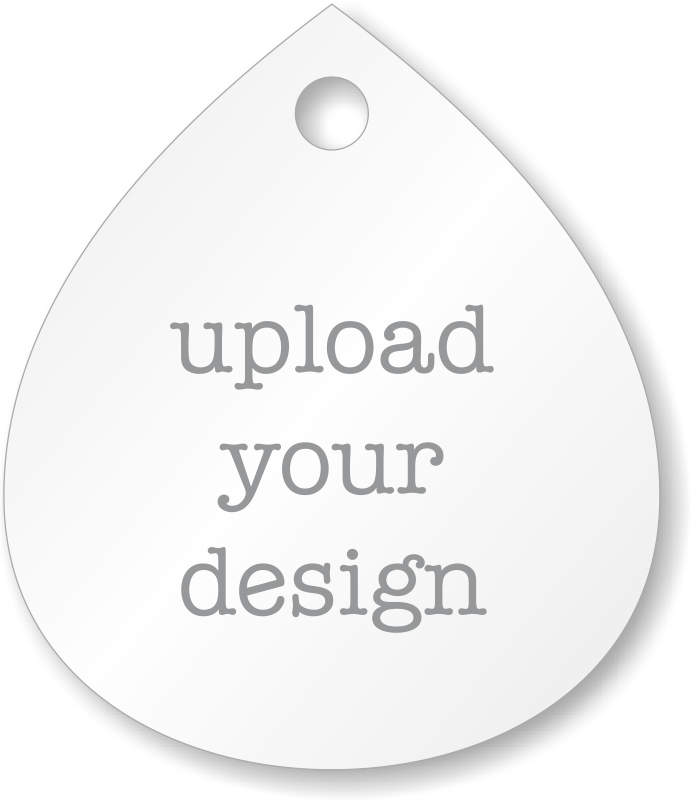 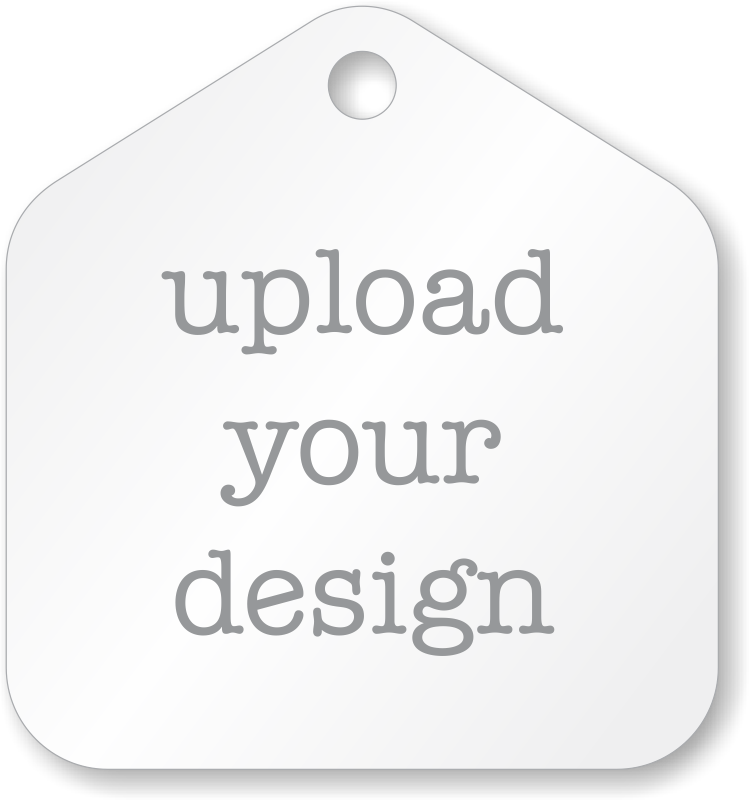 Heavy duty tag features epoxy embedded print and sequential numbers. 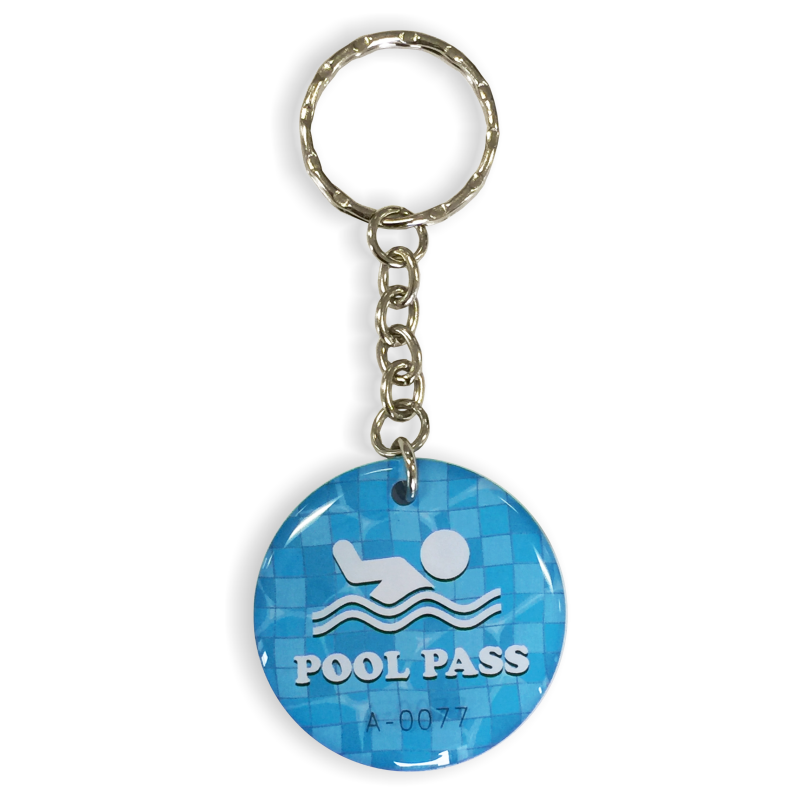 Just $2.00 each, including key ring and chain. 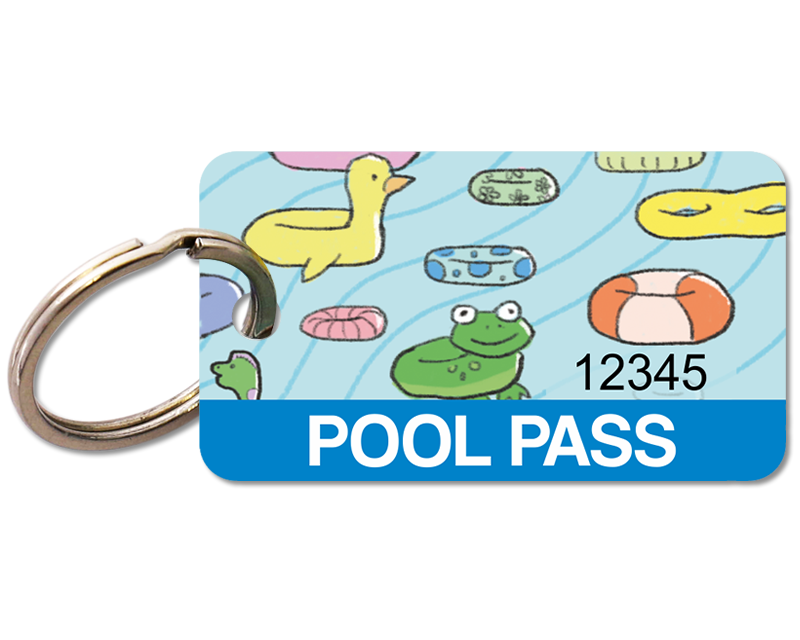 Cute and cheaper than the pool passes I've purchased in the past. 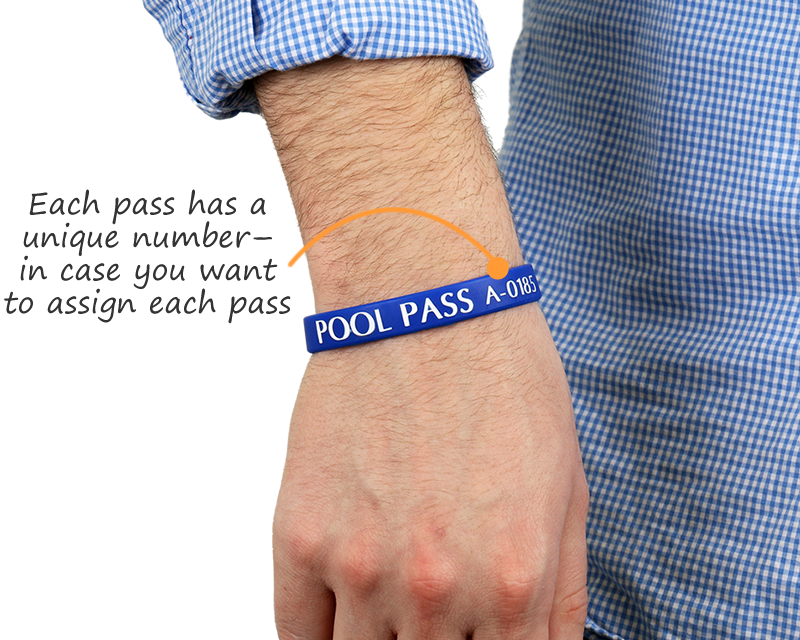 Hoping this works out for our camp buddy bands...stay tuned!